Developing a love for learning rooted in biblical truth. Our dedicated teachers open young minds to new ideas while showing them the love of Christ. Students prepare for the academic rigors of upper school as they transition from students to scholars and develop as unique individuals. 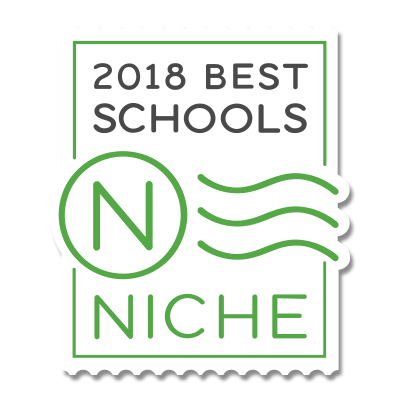 The academic rigor and spiritual nurturing of the upper school prepares students to stand as pillars of biblical truth in a world of unbelief. Set up your campus tour today!